So for Christmas I decided to upgrade the interior. And so I got a kenwood head unit (Kenwood DDX593) and my din made into a double from Dennis (Great guy, amazing service). And I also bought the gauge bezel silver set from a forum vendor. I got everything installed this past weekend, and head unit and all that looks great! 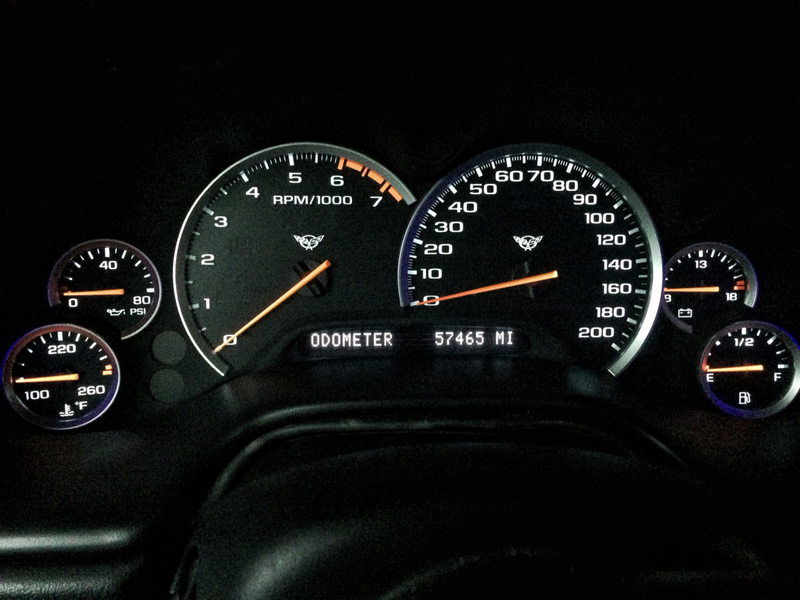 the gauge cluster looks awesome too but then I started driving last night and noticed two things. 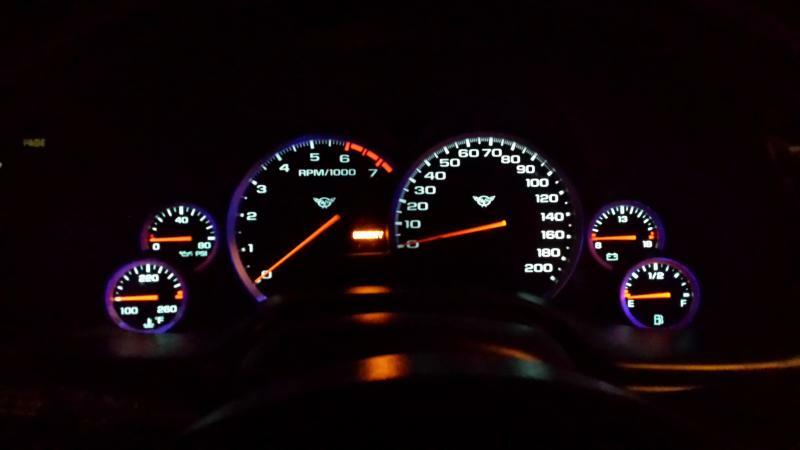 Cool: There is a like a bluish/purple shine that bounces off the gauges, looks pretty sweet. Not so cool: Seems like the bezel is blocking some of the led lighting from the gauges itself. Idk if this is normal or not and wondering if I am making too much a big deal. I will try to post pics tonight so that way you can see what I am talking about. If it is not normal then I will see if the installer can redo it. If it is somewhat normal then I'll just leave it as is. Thanks for any help provided! Last edited by Christian327; 01-26-2016 at 07:46 AM. I have heard others mention that when gauge bezel trim rings were added that they had the tendency to block a bit of the light from reaching the gauges themselves since they obviously sit higher than the stock part surrounding the gauges did. I don't know how you could fix that short of removing the trim rings, and that may be difficult since they are usually either glued on or use thin sticky tape to attach. Removing them could result in some damage to the gauge cluster face. Others may have differing stories so hopefully they'll provide you some input. Ok thanks, even though that is not great news, its a little more comforting that it is somewhat normal. Ill still take pics of it tonight. The look is definitely an improved look in my opinion! Last edited by mrr23; 01-26-2016 at 01:04 PM. Ok cool, thats pretty much how mine look like. Mine may be a little more dark on some of the sides but basically the same. Thanks for the photo brother! Last edited by Christian327; 01-26-2016 at 02:24 PM. Mine looks the same as well. I hardly drive it at night, so doesn't bother me. Here it is via a cell phone pic...I'm glad I'm not the only one. As long as that's normal then I'm glad I upgraded it, the interior looks a whole lot more 'up to date' now! Thanks every one! I went a step further and painted the bezel silver as well.